Cut N Clear staff are all fully insured and DSC Level 1 qualified. Cut N Clear Ltd now offer all aspects of Deer management and control. Whether they are destroying your crops, trees or decimating your gardens we can provide a safe, humane, fully insured service to landowners. 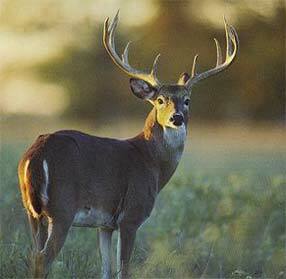 Humane culling of deer over reasonably large areas to reduce and then maintain numbers at an acceptable level.